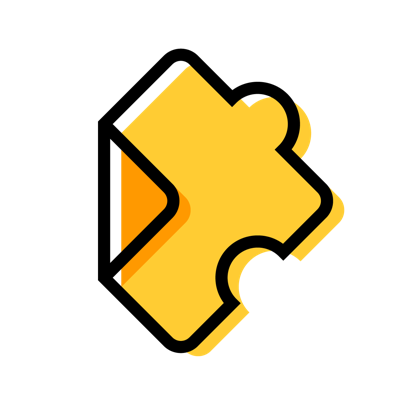 How can I use Edpuzzle with my middle school or junior high students? You get more time to work with your students. You hold your students accountable. You're able to make even basic concepts more powerful. Encouraging your students to use smartphones to watch videos.